Michael DeSordi, MBA is the Vice President of Lux Biosciences, Inc., a premier biotechnology company specializing in the development and commercialization of innovative medications for serious ophthalmic diseases. 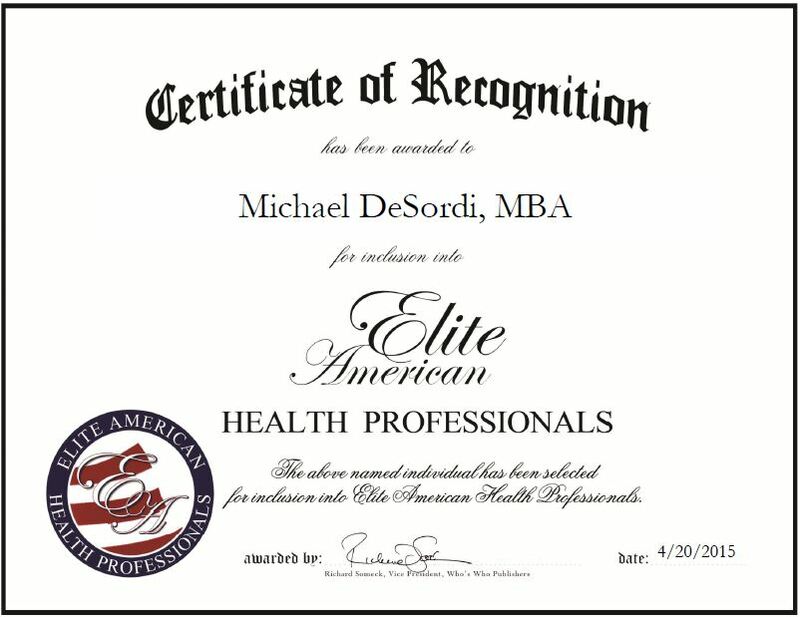 Mr. DeSordi, an executive with nearly 27 years of professional experience under his belt, possesses a sprawling and diverse skill set, which encompasses expertise in the areas of clinical research, operations and leadership. He is currently in charge of heading up the clinical operations department, which covers the management of clinical trials, data and a myriad of projects, and of overseeing a staff of 10 individuals. He became involved in his profession because he had an early interest in medicine. He gained a science background in college, but decided that instead of becoming a doctor, he would work as a mobile intensive care paramedic. He later moved into clinical operations, and after 10 years in this line of work, he decided to go back to school to earn a business degree. He eventually moved into the business side of clinical management. This entry was posted in Biotechnology and tagged clinical management, clinical research, medication, ophthalmic diseases, science, trials. Bookmark the permalink.